WASHINGTON A Federal Aviation Administration advisory committee recommended Thursday that airline passengers be allowed to use smartphones, tablets, e-readers and other personal electronic devices during takeoffs and landings, according to industry officials familiar with the committee's deliberations. Under the recommendations, passengers would be able to use most devices, although some would have to be switched to airplane mode. Downloading data, surfing the Web and talking on the phone would still be prohibited. But people could still read e-books, listen to music, watch movies, play games and do work. The 28-member committee agreed on the recommendations during a closed-door meeting, the officials said. The recommendations will be included in a report to be delivered to the FAA early next week, they said. The officials asked not to be named because the FAA has urged committee members not to talk to the media or to publicly discuss the recommendations. Passengers are required to turn off phones and other electronic devices while planes are under 10,000 feet in altitude to prevent interference with sensitive cockpit equipment. Takeoffs and landings are the most critical phases of flight. But new planes are equipped to prevent electronic interference, and critics have long complained the safety concerns behind the regulations are groundless. "We've been fighting for our customers on this issue for years - testing an airplane packed full of Kindles, working with the FAA, and serving as the device manufacturer on this committee," Amazon spokesman Drew Herdener said in a statement. "This is a big win for customers and, frankly, it's about time." It's up to FAA officials whether to follow the committee's recommendations. The agency created the committee, put several of its employees on the panel and was closely involved in the deliberations, so it's expected that all or most of the recommendations will be implemented. How long that will take is still unclear. Airline passengers could see restrictions lifted as soon as early 2014 if the agency chooses a faster implementation track. 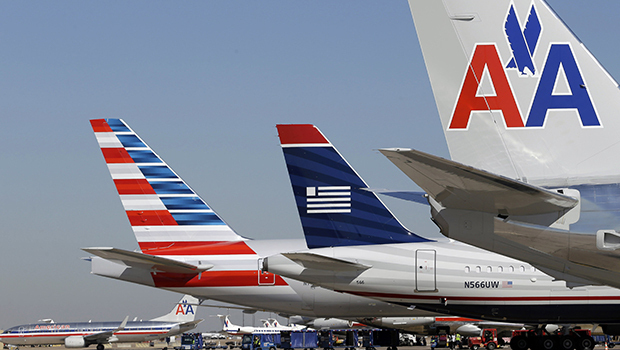 The process could drag on a year or more if airlines have to apply carrier by carrier to have their planes approved, industry officials said. Sen. Claire McCaskill, D-Mo., a prominent critic of the current restrictions, said Thursday that if the FAA doesn't "act swiftly" to implement the recommendations, she'll introduce legislation to force its hand. "I will know it if I see that they're stalling," she said in an interview.